8KG Crossfit Equipment Cast Iron Powder Coated kettlebell is cast in one solid piece, further ensuring a smooth surface and creating a stronger, more reliable handle. These bells don`t use plastic caps, plugs, or patches like lower quality products. To ensure each bell has a smooth finish free of defects, we use a proprietary casting process that allows us to prevent voids and virtually eliminate the seam on the handle. 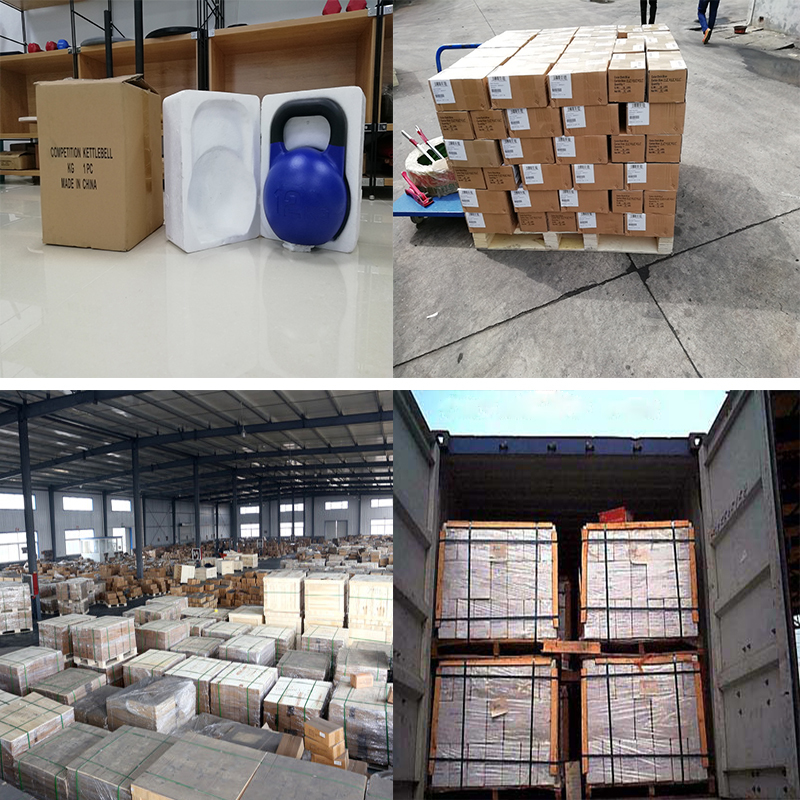 We use different color ring to help users quickly distinguish different weight options. 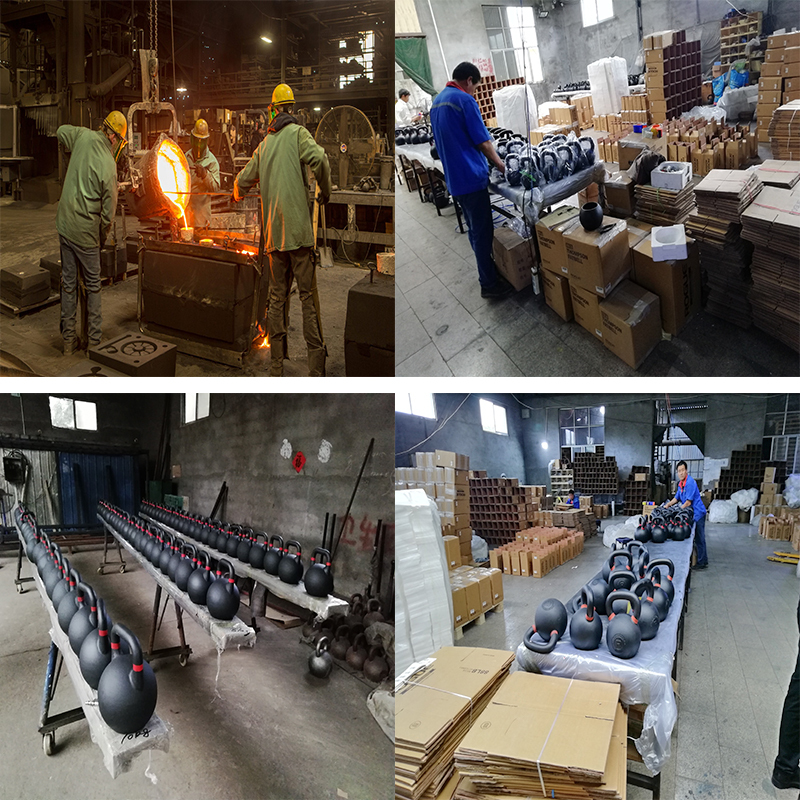 Looking for ideal 8KG Powder Coated Cast Iron kettlebell Manufacturer & supplier ? We have a wide selection at great prices to help you get creative. 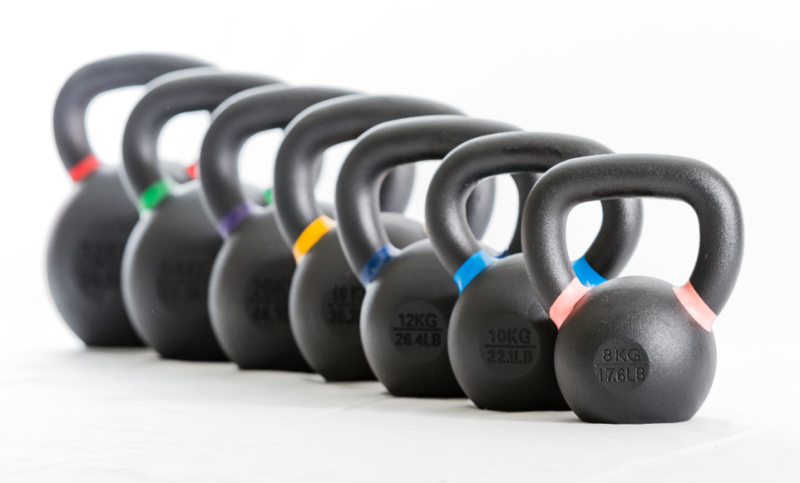 All the Powder Coated Cast Iron Kettlebell 8KG are quality guaranteed. 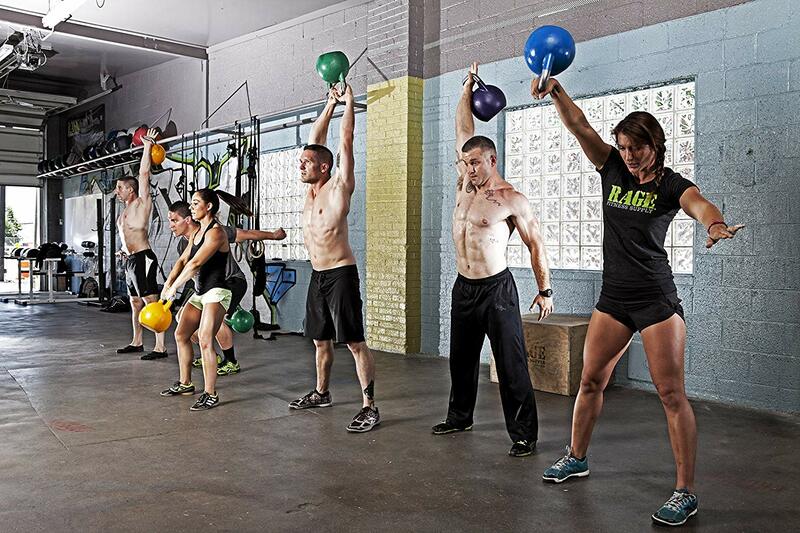 We are China Origin Factory of Crossfit Equipment Cast Iron Kettlebell. If you have any question, please feel free to contact us.